Two Dollar Radio, 9781937512279, 344pp. When the mother backs out at the last minute, Inez is left responsible for the product, which in this case is a baby girl, Ani. Inez must protect Ani, who is a scientific breakthrough, keeping her alive, dodging authorities and religious fanatics, and trying to provide Ani with the chilldhood tha Inez never had, which means a stable home and an education. With a stylish voice, The Only Ones is a time-old story, tender and iconic, about how much we love our children, however they come, as well as a sly commentary on class, politics, and the complexities of reproductive technology. Carola Dibbell is a highly regarded rock critic whose fiction has appeared in The New Yorker, Paris Review, Fence, and Black Clock. Writing about books as well as music, Dibbell was a Village Voice contributor for many years. 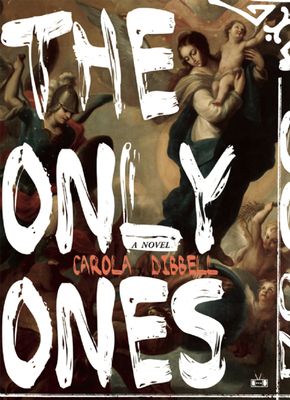 The Only Ones is her debut novel.